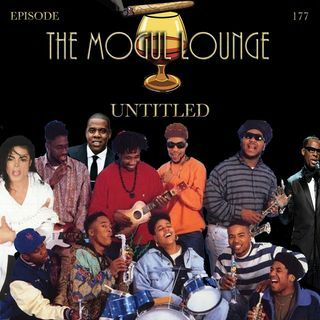 We called this one Untitled, but it could have also been named “Mike Ain’t Touch Them B^tch Azz Kids!” or “He Made Thriller!” This week the crew gets straight to the point and discuss the R Kelly documentary and old dudes dating young girls. Michael Jackson and the Leaving Neverland documentary. And the Native Tongues impact on hip hop.